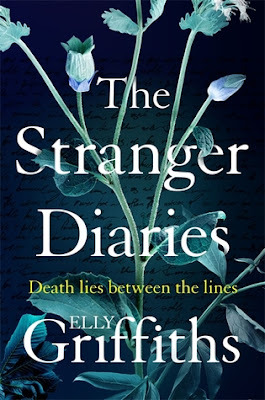 I found this to be a very clever, dark and compelling mystery and, being my first read from this author, I'm now eager to go back and read more from Elly Griffiths as I found her way of storytelling really enjoyable! As a diary writer myself, the fact that Clare finds extra messages written in her diary after the murder of her close friend, Ella, made for creepy reading and set the tone as the hunt for this killer picked up the pace and could be one of many! 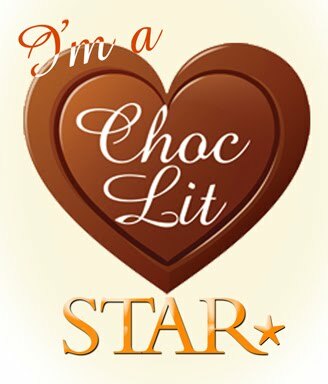 I liked the way the different points of view - Clare, the detective Harbinder Kaur, and Clares' daughter Georgia - really helped the story develop with the different personalities and backgrounds. With Clare teaching English and featuring the ghost stories of R.M Holland, whom she is also researching, that also added an extra creepy element to the story. Tales of the building being haunted had been told for many years, and you really felt the edginess when Clare or others were alone in the building and wondering what they might hear or see next. When the body count increases that is when the tension and pace picks up quite considerably and once the pieces start falling into place it isn't too long before the killer is identified - if only I'd picked up on the clues earlier! The perfect autumn/winter read to keep you thrilled and chilled! 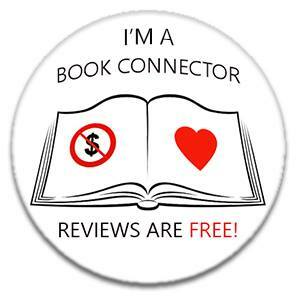 My thanks to the publisher and NetGalley for the e-copy in return for a fair and honest review.